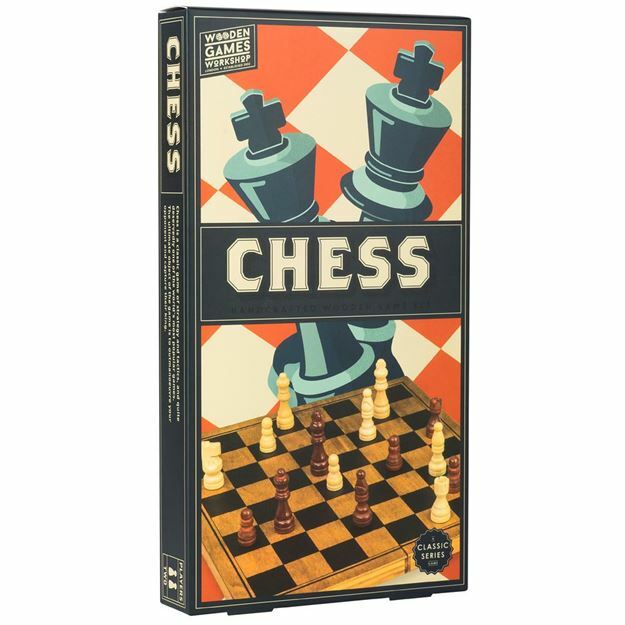 Professor Puzzle Wooden Chess, is the perfect addition to any fun night in with family and friends.The classic game of strategy and tactics, chess is deservedly one of the world’s most popular games. The ultimate object of the game is to outmanoeuvre your opponent and capture their king. Includes: folding wooden chess board, thirty two chess pieces and instruction leaflet. Age 6+ years. Distributed in New Zealand by Holdson.